This work contains detailed descriptions, including numerous points of interest, for each section of the route. It is specially prepared 1:16666 Ordnance Survey maps accompany the text. It includes key sites numbered in the text and on the maps for easy identification; and colour photographs throughout. 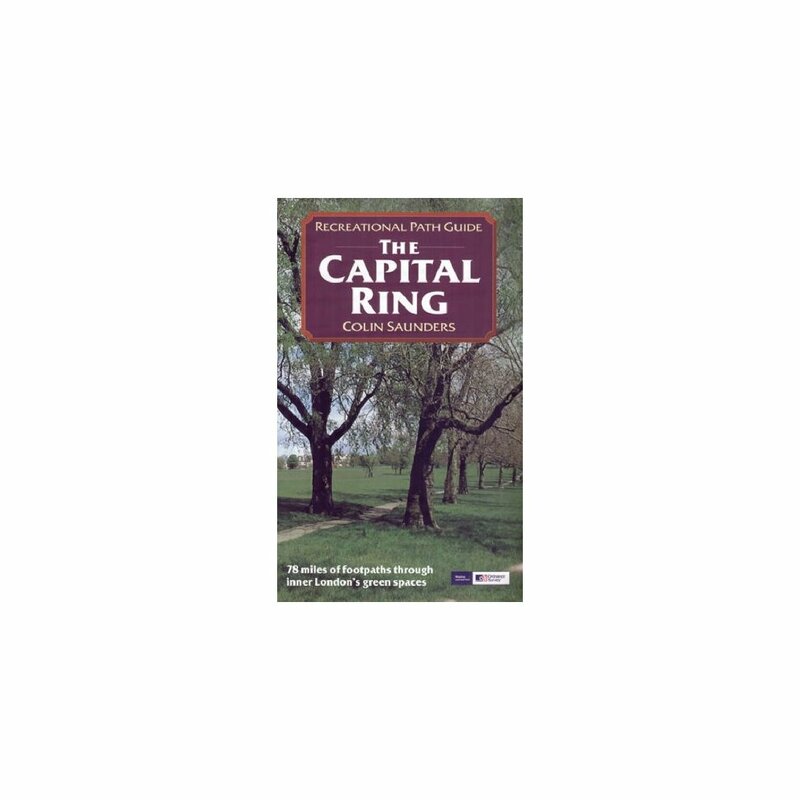 It provides background information on local history, architecture, archaeology, industry, land-use and wildlife, and full information on public transport access to the start and finish of each section. 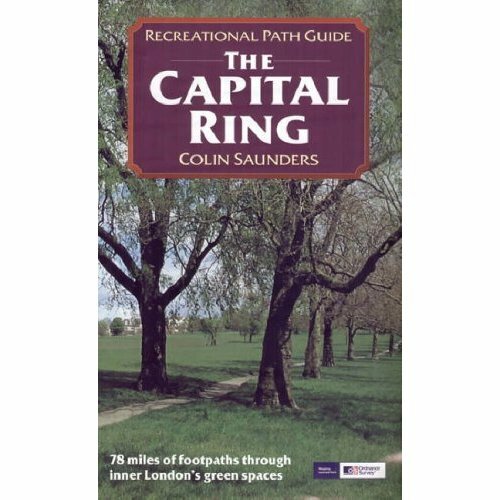 "The Capital Ring" is a 75-mile (120 km) walking route encircling inner London that links the astonishing number of islands of greenery - parks, woodlands, abandoned railway lines, towpaths and nature reserves - that still survive in the very heart of the city. "The Ring" takes in many of London's leading attractions - for example, the Thames Barrier, Eltham Palace and Richmond Park - as well as overlooked gems such as Oxleas Meadows, the Parkland Walk and Abbey Mills Pumping Station, a Victorian extravaganza once known as 'the Temple of Sewage'. This guide, which divides the route into 15 sections, each starting and finishing at a public transport point, is packed with a vast amount of information which will guide walkers to the many and varied treasures that lie along the Ring's route.